Hand-held gimbal stabilisers are certainly in vogue these days and there’s plenty of them around, regardless of you camera – whether a GoPro, a DSLR, or a full blown RED Epic, chances are there’s a gimbal for you out there. Choice depends on your budget and needs of course, but sometimes the hardest part is not finding one, but finding the right gimbal for your camera setup. The DJI Ronin may be easier to setup and very aggressively priced given it’s wide range of supported cameras due to high payload, but it tends to be heavier than most, often requiring additional support systems such as the Atlas Camera Support to take off some of the weight while shooting. 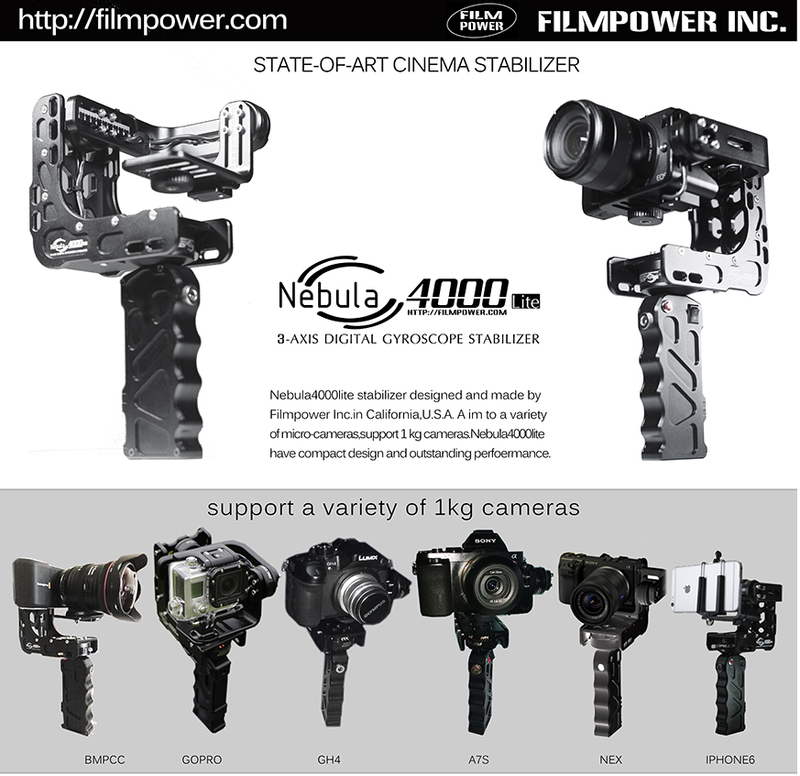 Chinese manufacturer Cndntech have a new pistol-grip style portable gimbal called the Nebula 4000 Lite designed for small compact cameras like the Sony A7s, GH4, GoPro’s and everything weighing less than 2.2 lbs/1 kg. The Nebula 4000 Lite weighs about 800 grams, and packs some impressive features in a compact design, which with a light camera like the BMPCC, A7s, and the GH4 for example packed with a compact prime or a lightweight zoom lens can provide some pretty stable footage, while not stressing out your arm too much. Although in the pistol grip design here you can use only one arm prolonged use can cause some fatigue, still it ain’t no Ronin, which is a workout in itself. 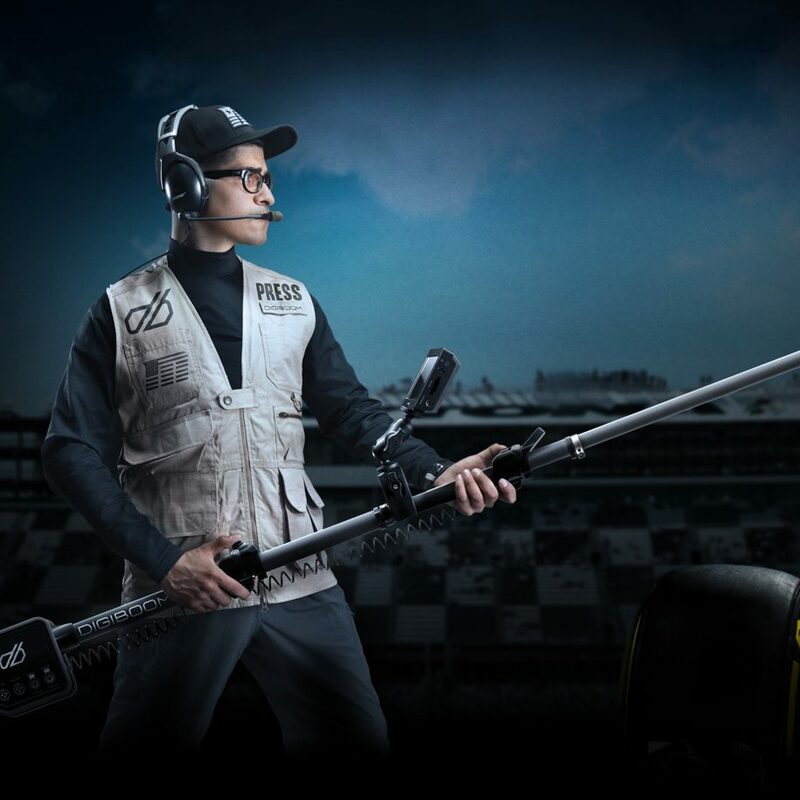 Certainly, specs-wise it looks like a decent stabiliser just for the size alone. 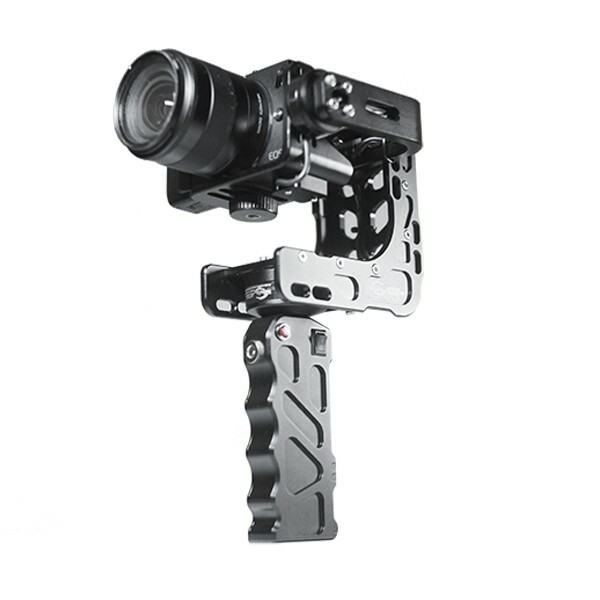 Usually smaller sized one-hand gimbals offer 2-axis stabilisation at best. Here’s some footage and test with the Nebula 4000 to satisfy your curiosity. 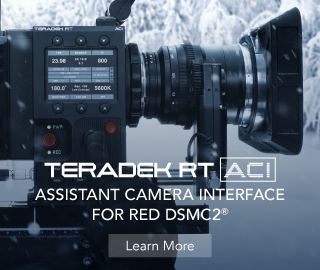 There is a long thread about this gimbal on DVXuser.com and you can see some footage that some users have shot with this gimbal below. 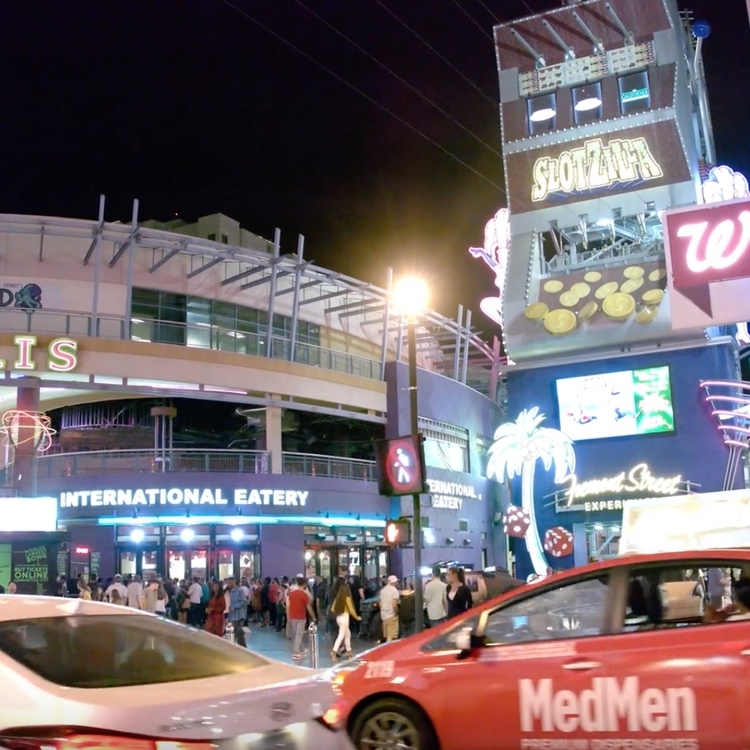 Here is some footage using the 12-35 on the Gh4 (at 12mm) with the PID’s adjusted. Basically I have the thing working really well in follow mode. This is without any camera or post stabilization at all. With this set up the pan balance will never be properly adjusted. 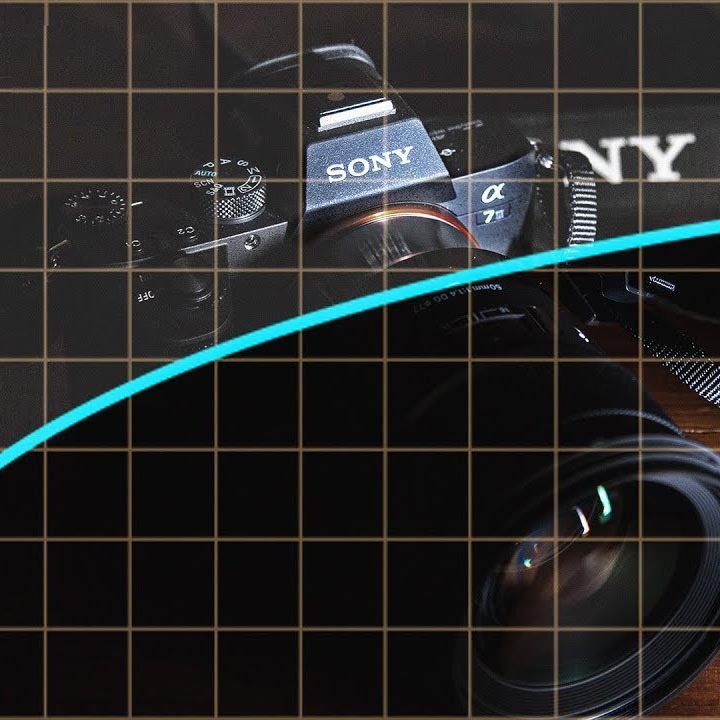 Looking at getting a light 12mm for the Gh4 and a light pancake for the A7s to see if I can get a better pan balance. But with the way the pan balance adjustment is designed I’m not sure if either camera will ever have a proper pan balance. But even so, after some PID software tuning I’m getting results that I’m very pleased with. The up and down movement is now limited to how well I hold the device. And being a one handed gimbal that is quite light, it’s pretty darn hard to eliminate that completely. The Nebula 4000 currently can be purchased directly from Cndntech for $699 with Free global shipping. Due to high demand, at the time of writing, estimated next shipment is 12th December.